Art: March (i) 2019. Acrylic on canvas. 51x51cm. March (i) 2019. Acrylic on canvas. 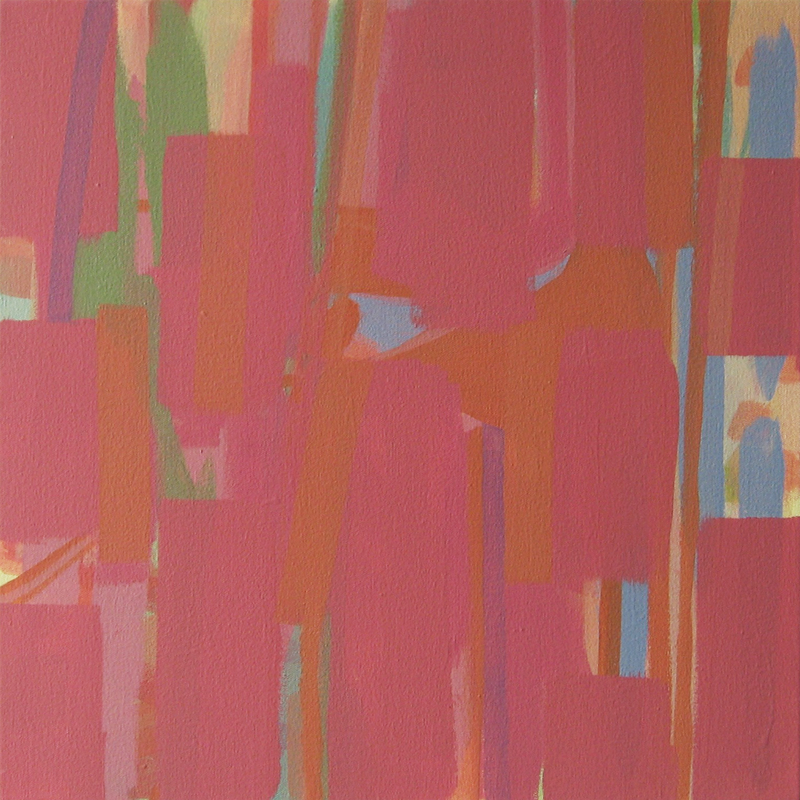 51x51cm.